Luke served as a civic volunteer for many years prior to being elected to office. He has been active in the following boards, committees and associations. 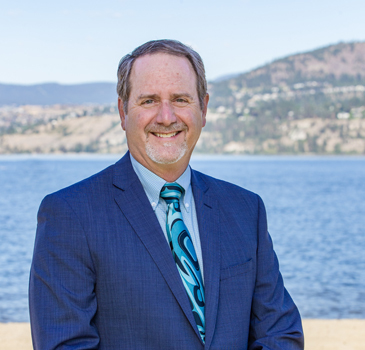 Kelowna Kasugai Sister City Association: Luke served as the City of Kelowna's representative on the Kasugai Sister City Association from 2008-2015. DKA - Downtown Kelowna Association - Board member - Appointed January 2012 - 2015.